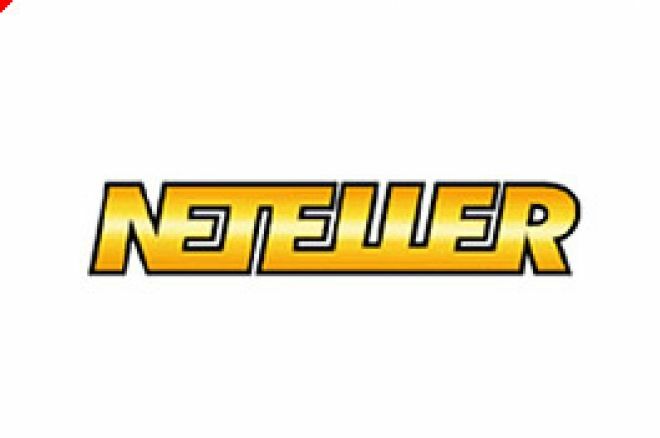 There are very few online poker players who have not heard of Neteller, and probably very few more who do not have an account with them to facilitate the easy movement of electronic cash balances between poker rooms and bank accounts. With worldwide accounts at online gaming companies and poker rooms expanding in numbers rapidly, combined with the political sensitivity in the USA that has prevented major companies like Paypal and various credit card companies participating in the gaming business, it is little wonder that Neteller plc has had a good run at this giant-sized business. Neteller is headquartered in the Isle of Man so it benefits from a low rate of tax on its profits. It is also quoted on the London Stock Exchange's AIM market and has just released its preliminary results for the year ended 31st December 2005. These show the extraordinary growth in numbers of users and sums of cash circulating in the virtual gaming world, and the beneficial effect on Neteller's financial health. Revenues are up 108% on the previous year. Profits before tax are up 114% on the previous year. Total year end customers are up 86% on the previous year, and the numbers of customers have now exceeded 2,500,000 in the first quarter of 2006. Neteller has over 3,400 supporting merchants not all of whom are gaming-related. However, it is in the gaming sector that the vast majority of the funds flow, as is the nature of the beast that requires money to be transferred for replenishing of gaming bankrolls and withdrawn when profits have built up and are withdrawn by the account holder. With Neteller taking a cut whenever money moves and when it is converted in currency, there is perhaps little surprise that the company was sitting on $114,000,000 of free cash at the year end. Neteller has been busy buying smaller operators like NetBanx and Quick Access and has its eye on other potential acquisitions. Neteller has also expanded into Japanese and other Asian markets as well as continuing to target continental Europe. "...The Group continues to monitor the US regulatory environment. Neteller has merchants that are involved with the online gambling business, which is subject to US regulatory uncertainty. Should the current regulatory environment change such that US-based individuals are unable to use Neteller as a payments service, the Company would be materially adversely affected...."
For now, business is booming for Neteller. For the average online poker player, having the facility to move funds to and from poker rooms is satisfaction enough.